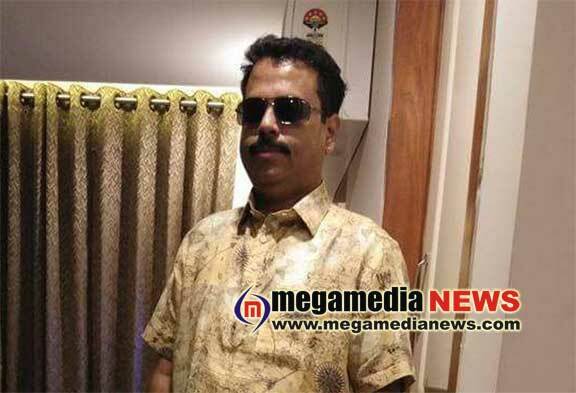 Udupi: MLA Raghupathi Bhat close relative and close aide of late Hithedraprasad Gambling club owner Guruprasad Bhat (46) brutally murdered near Manipal on Sunday, July 29 noon. He was running a Seventh RC Gambling club. The club was operated on the first floor of the Seventh Heaven Hotel in Zepta Long Building on Perampalli Road. On Saturday night, Sujit Pinto and his associates threatened to the Guruprasad Bhaton his Club. On sunday they came in a car with machetes and other sharp weapons and attacked Guruprasad, leaving him grievously injured. 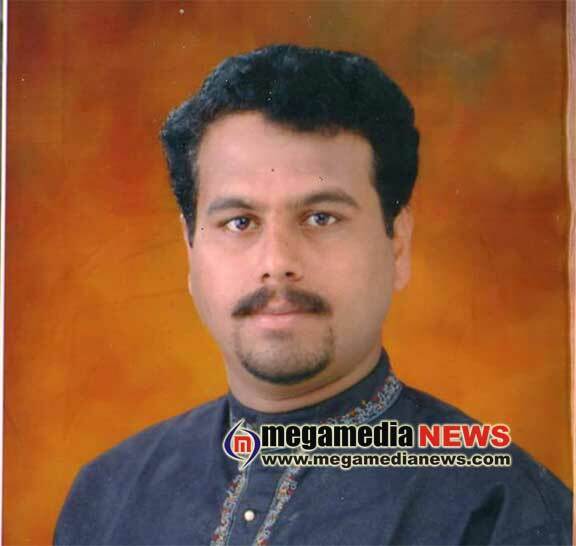 The gurusprasad, who was severely wounded, was soon shifted to the Manipal Hospital in the Guruprasad car. However, the doctors declared him brought dead. Guruprasad has a financial deal with several people. It is said to have hatred without returning money from many people. In a swift action, the Udupi police arrested 3 persons and one person absconding. The arrested have been identified as Sujith Pinto (35) Kallianpura, Pradeep Poojary (36) of Kodankoor, Rajesh Poojary (30) Kakkunje Kunjibeetu. The Accused were arrested near Kandlur while they were trying to escape in a Maruth Omini Car. The main accused Sujith Pinto was earlier involved in the Varwady Praveen Kumar Murder case. 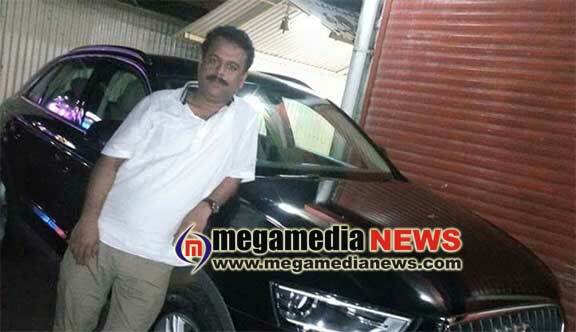 Guruprasad Bhat murder case…police nab main accused!